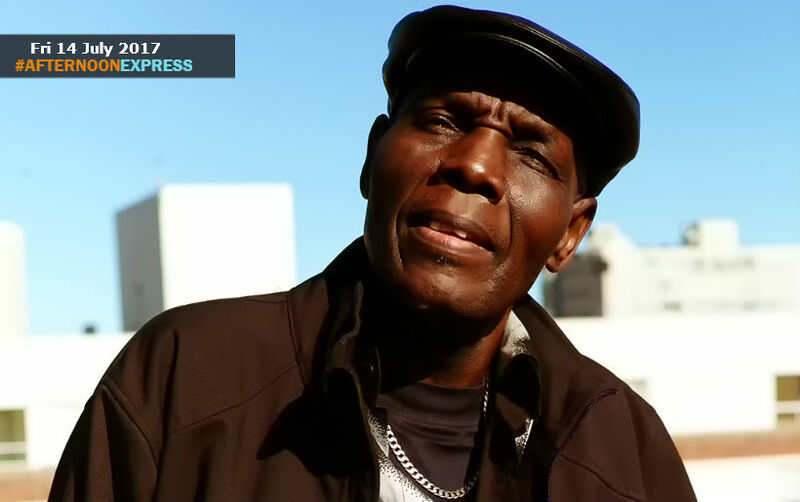 We are joined by Zimbabwean musical legend Dr Oliver ‘Tuku’ Mtukudzi. He has a career that has spanned over forty years and he has released no less than sixty albums, including compilations. He’s also the man responsible for the soundtrack of the Zimbabwean film Neria. The Zimbabwean film ‘Neria’ was released in 1993, it was directed by Godwin Mawuru, and has gone on to becoming the highest grossing film in Zimbabwean history. Dr Oliver’s soundtrack ‘Neria’ is still one of Zimbabwe’s most celebrated songs. His sound is known as ‘Tuku Music’ and is a blend of traditional East African music and modern sub-genres of Afro-pop. Dr Oliver is mainly known for his mesmerising stage performances, where he captures audiences with his guitar playing and graceful dance moves. He began is musical career in 1977 releasing his first album, after the success he had with the band Wagon Wheels. Later in his career though, he formed his own band Black Spirits, which he still plays with. With them he has had a number of tours around the world, and have been on several tours in the UK, US and Canada performing to large audiences.